This course is and excerpt and overview of the longer, Made for Purity, online course. Here we focus on a gaining a new way to think about sexual purity and very realistic steps anyone can take to move toward wholeness in their sexuality. Many may find that this introductory course is all they need to get a good start toward sexual wholeness. This course was designed with young adults primarily in mind, including older teenagers. The course does not assume the student is married, though the content is very relevant to those who are. We focus on questions and struggles surrounding sexuality that all of us face and then look at what we can do to address those. The Sexual Wholeness Journey is self-paced, but if you ever have any questions, please reach out to us at ecoursehelp@bebroken.com or 210-822-8201. 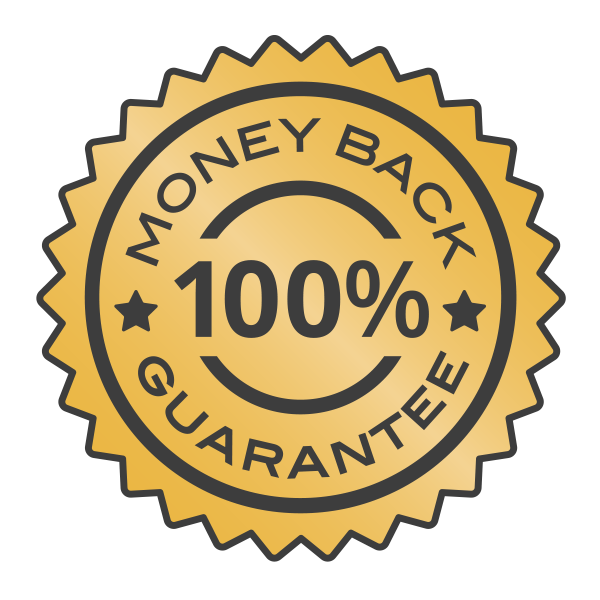 If you complete this course and do not believe it was beneficial to you, we will refund your money.